This Interview speaks with the Author of a book about the day-to-day life of Stanley Kubrick. Being able to ask Filippo questions and hear the process of creating this book was fascinating. 'Stanley Kubrick and Me: 30 years at his side' is the best book Iv ever came across for understanding how this man worked in his life, not to mention how hard he worked and how much he demanded of himself and others. 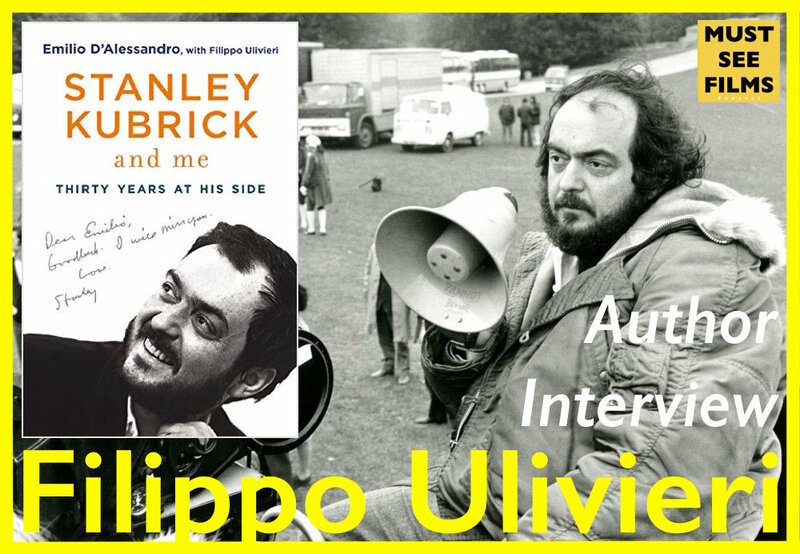 This book is a great insight into a very talented director and I'm very happy to share this behind the scenes with Filippo Ulivieri. This is the audio from a recent Youtube video on my filmmaking journey so far. I dont usually upload the audio to my videos as they are mainly visual but I think is one offers a story of my journey and some advice which can be followed through the audio form. This video is probably the most personal video essay I have made. I know a younger version of myself needed this kind of encouragement so I really hope this can reach other like-minded filmmakers in their early stages. This video takes you through my creative struggles and different stages of development from WANTING to be a filmmaker to actually taking ACTION. Join me for this Full-Length Commentary of Tarantino's PULP FICTION. In this commentary track, I aim to dig into Tarantino story telling devices, his characters, they way he writes and creates tension, the impact of this film and whatever come up as we watch this films together. In this feature length commentary I dig into the storytelling of PIXAR's 1995 'Toy Story.' I talk about the 3 act structure, story telling principles and elements of nostalgia from this classic film!